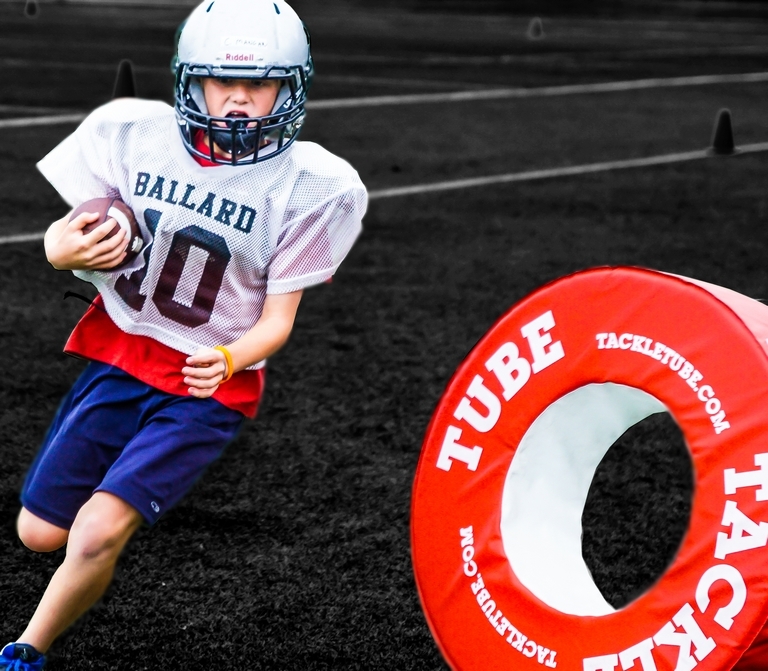 Tackle Tube was designed to help you achieve the correct tackling position every time. Shoulder tackling is one of the essential core skills for all football players and increases player safety, whilst also building confidence in players at any age. Made from high density foam with a durable PVC, the Tackle Tube is guaranteed not to deflate or lose shape. Enter code usafootball20 at the checkout to get $20.00 off each tube. Or if you are buying 6 or more, enter code usafootball for $25.00 off each tube.